Mason Ramsey Takes the Stage at CMA Music Fest! 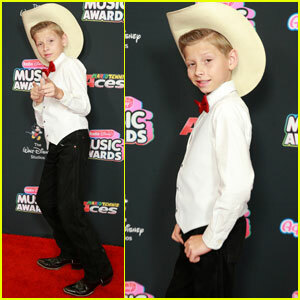 | Mason Ramsey | Just Jared Jr.
Mason Ramsey Takes the Stage at CMA Music Fest! 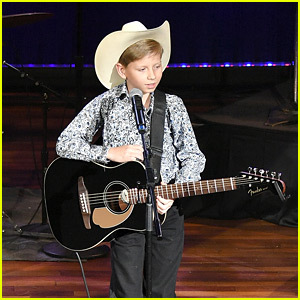 Mason Ramsey ditched his signature cowboy hat for his latest performance! 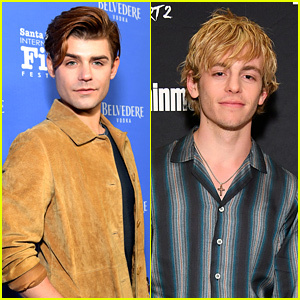 The 11-year-old country musician and social media star took the stage during the 2018 CMA Music Festival on Friday (June 8) at Nissan Stadium in Nashville, Tenn.
Later in the day, Mason shared a cute video as he walked off stage towards a crowd of screaming fans. Mason can be seen doing a spin and tipping his hat to the fans in the stands. 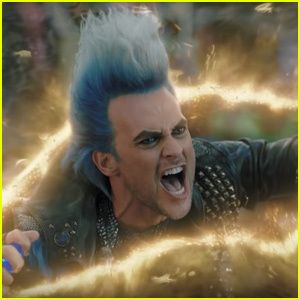 Make sure to check out Mason‘s new version of “Lovesick Blues” that he just released! 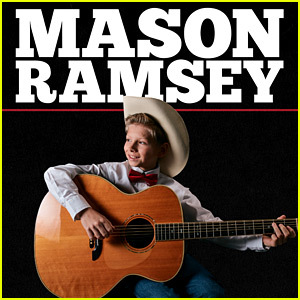 Mason Ramsey, aka Walmart Yodel Kid, Just Dropped His EP! 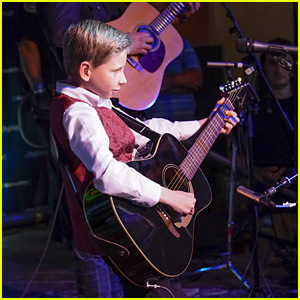 Mason Ramsey Drops New Version of 'Lovesick Blues' - Listen Now! Kelsea Ballerini Heads to the Desert For Stagecoach 2018! 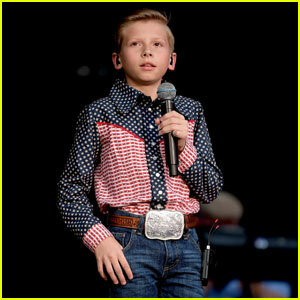 Walmart Yodeler Mason Ramsey Debuts New Single 'Famous' - Watch the Lyric Video!